Wednesday 1st May Evening meal at Coleman’s, Templepatrick. 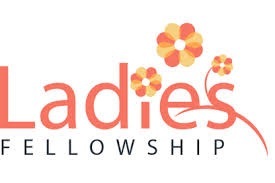 Ladies Fellowship will restart on Wednesday 10th October 2018 with Rae McMillan as the speaker. She will be giving us hints and tips on skincare, fitness, nutrition and make up.